STAY WITH US AGAIN & GET £250 OFF! Secure your room now for the best rate! book early & save £££! 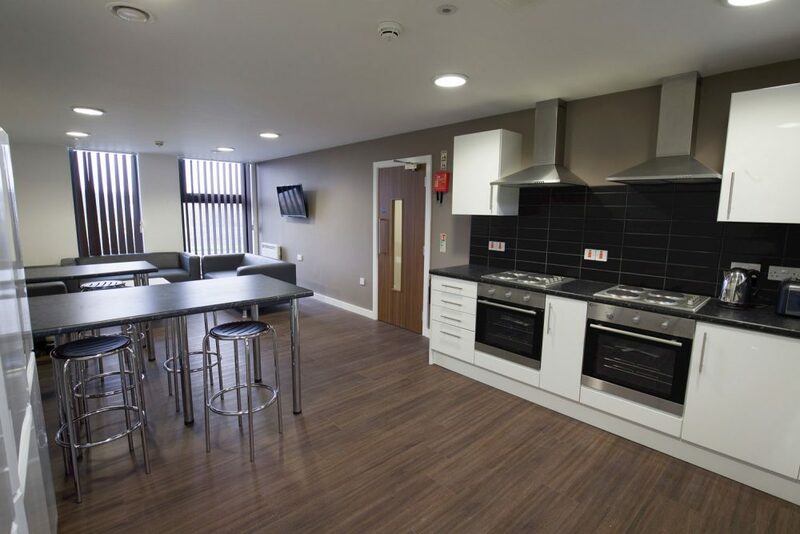 City Point comprises 159 exquisite bedspaces over 6 floors, ideal for anyone looking to become part of the vibrant Liverpool student community. 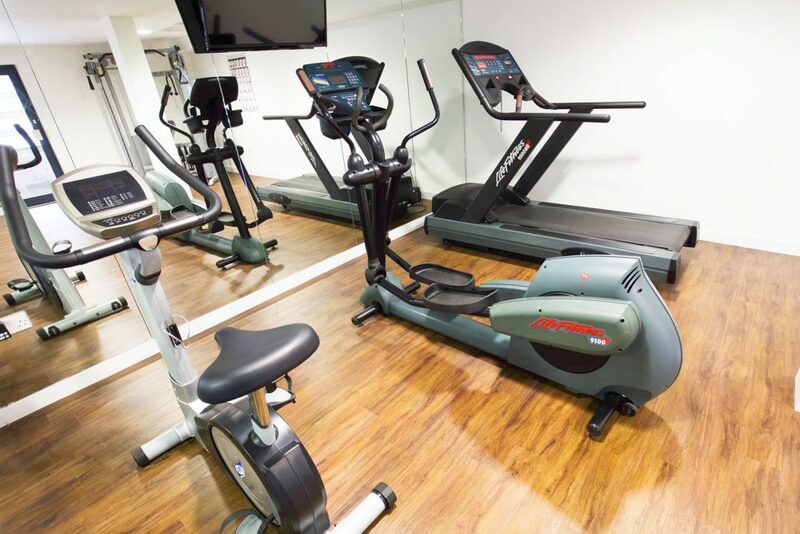 As well as all of the usual mod-cons, the bedspaces at City Point also come with a cycle store, car parking facility*, residents gym, laundry facility* and en-suite bathrooms. The location on Great Homer Street is just down the road from a brand new retail park which houses a Sainsbury’s superstore, McDonald’s Rowlands Pharmacy, Domino’s Pizza, Subway, Greggs, B&M Bargains, Home Bargains and more! 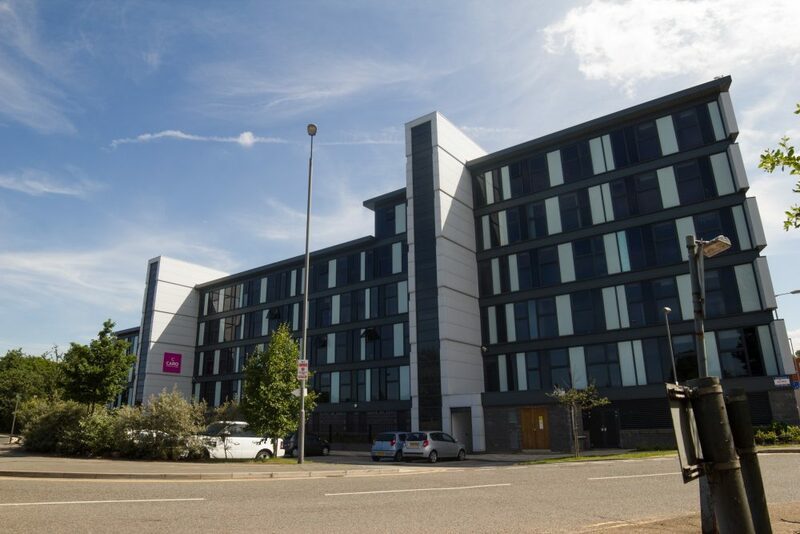 City Point is also just a 15 minute walk from Liverpool’s enticing city centre, making it a fantastic location for those really wanting to experience everything the city has to offer. City Point, Great Homer Street, Liverpool L5 3LD. We’re really not far from the city centre, a leisurely 15 minute stroll will have you right in the heart of Liverpool. Don’t see your building listed? Check out LJMU’s website for more information here. For a full UoL campus map, check it out here. No matter which university or college you attend, you can live with us! If you have any questions about our location, just give us a call. We recommend viewing our properties before you book but we know you’re all busy with deadlines, exams and just generally surviving uni! You can now take a virtual tour of City Point! Just click the link here to take a look around. 51 weeks max £99 - pre release offer! 46 weeks max £99 - pre release offer! Looking for a shorter contract or need to be a bit more flexible? Just give us a call and speak to one of our team; we’ll be able to help! You can now take a virtual tour of City Point! Just click the link here and take a look around. Here at City Point we have a room for everyone. 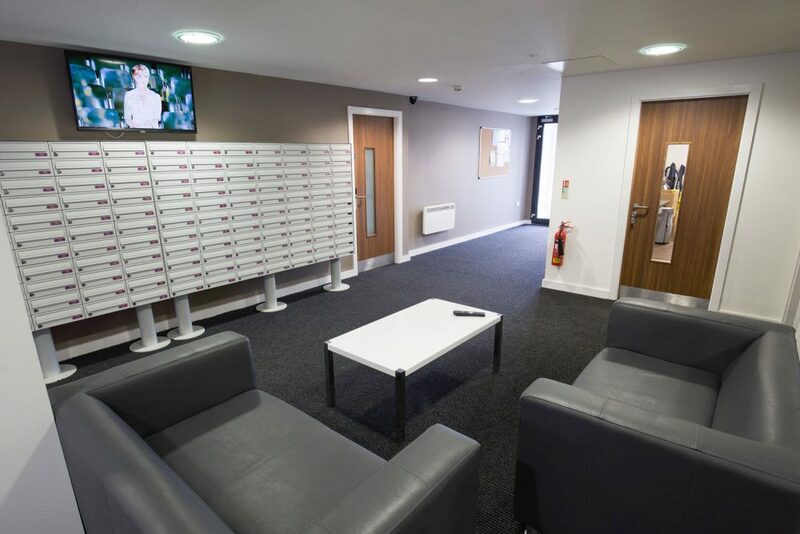 Whether you’re moving in on your own, looking to make new friends for life or you and all your mates want to live together, City Point is the place for you. 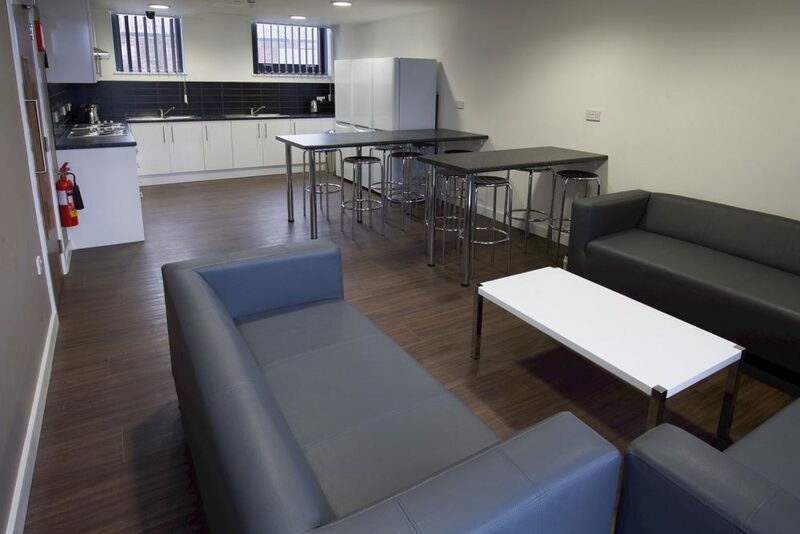 With flat sizes ranging from 3 bedrooms up to 9 bedrooms and everything in between, you can be sure we’ll have the perfect room for your university experience!